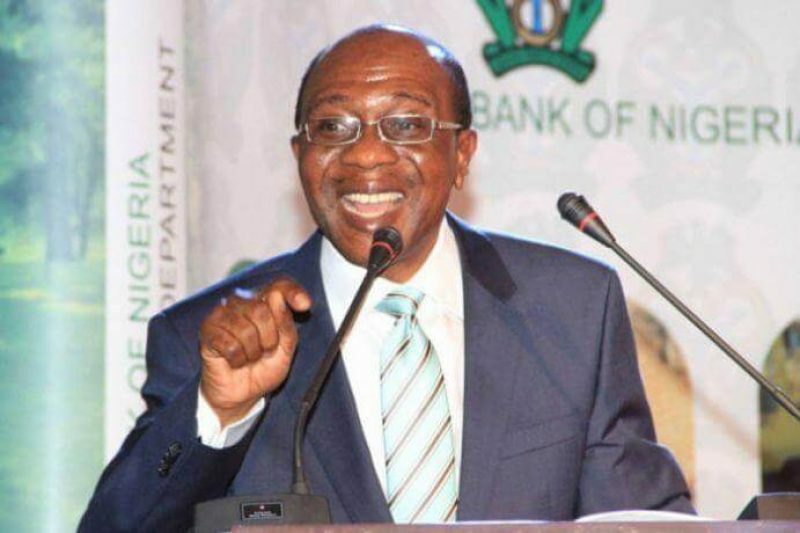 The Central Bank of Nigeria (CBN) has assured investors and the international community that the country has gone through a successful election and was ready for investments. The CBN Governor, Godwin Emefiele, on Friday night in Washington DC, held an informal meeting with potential investors where he enticed them with the Nigerian success stories, especially in agriculture. Mr Emefiele said that the Anchor Borrowers Programme, which targets local farmers, was one of the major achievements of the bank under its development interventions. On the country’s foreign exchange policy, Mr Emefiele said that the focus had always been to ensure price stability. According to him, this resulted in a stable exchange rate, foreign exchange liquidity, vibrancy in the capital market, improved supply of foreign exchange with a positive impact on GDP growth. Mr Emefiele said also that Nigeria, through its financial inclusion strategy, had recorded a lot of progress in giving its adult population access to a broad range of formal financial services at an affordable cost. “As the monetary and fiscal authority continue to work tirelessly to boost our economy, it is important to portray some of Nigeria’s enduring strength which offers (a) significant reward for current and prospective foreign investors. Mr Emefiele assured potential investors of the safety of their investments should they choose to take a leap of faith and make a mutually beneficial investment in the country.